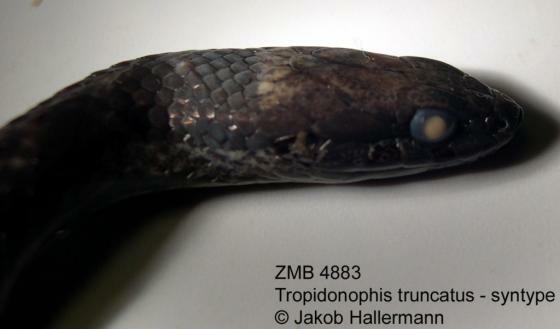 Can you confirm these amateur observations of Tropidonophis truncatus? 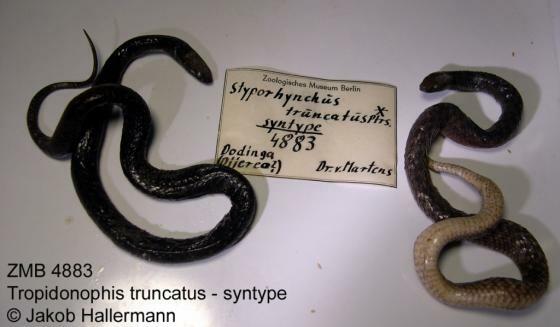 Types Syntypes: ZMB 4883 (2 specimens), 5031. 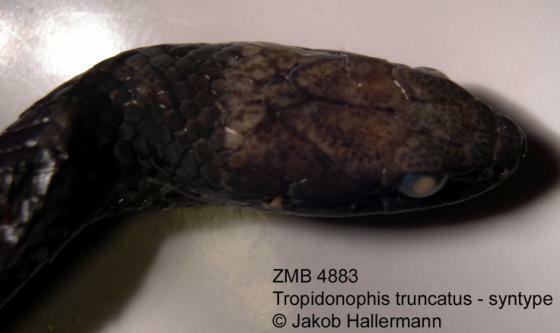 (Malnate & Underwood, 1988, cite only 4883 as syntypes).